Ireland has an abundance of skilled women, both stay at home and at work. We believe stay at home Mum’s could offer the perfect solution to tackle the nationwide skills shortage. Most definitely, you can! And here is how. Ireland is a very different place to what it was 10 or 20 years ago. The days of the marriage bar are a memory of the past and women are now more empowered than ever to not only kick start their career, but also return to work after having children. Meghan Markle recently spoke about the, “rippling effect”, of female empowerment in leading our next generation. And she is correct- opinions are changing. ‘The norms’ are changing. People are changing. 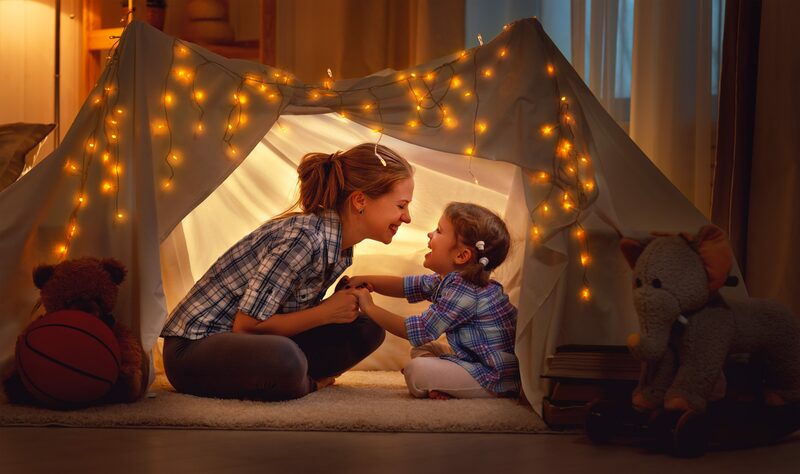 While it can be challenging for both parents to return to work, it can be particularly challenging for Mum’s as they may feel obliged by traditions, a lack of time, gender bias or even their own guilt of leaving little ones at home. Yet as individuals, we strive to reach our full potential in today’s competitive working world. We can do both. We can be ambitious. We can be successful! According to recent reports, the Irish ICT sector will need over 70,000 new workers in the near future. New graduates will take up a percentage of these posts but experts say that developing new sources of talent, such as women who are looking to return to work after career breaks, will be critical to our Irish tech sector and beyond. These job opportunities are composed of flexible, hybrid and remote positions- all of which enable you to work smartly while still being able to spend time in the home and with family. Irish companies want to increase their flexible working opportunities. They want to work with you! Smart Working is the phenomenon that talented Mums have been waiting for- and it does not stop in the tech sector. You can take the career you may previously have had and transform it into a flexible, remote or hybrid career with our partner companies. Of course, we like the sound of holidays and job sharing too- so we take your personal preferences into account. Whether it be holidays, career progression, sabbatical leave or job sharing, we work with companies who prioritise your values while optimising your skill set to build their brand. It’s a win-win, right? There are opportunities out there. The doors are open. The 7am cot climbing and 8am coffee run does not have to be followed by a three hour round commute. A 30 minute Zoom Conference Call will have your goals set for the day and the abundance of WiFi and data plans will give you the flexibility you need to stay in touch with your colleagues. Let’s form a community of Mumpreneurs. Let’s be rewarded! There are over 500,000 women who state their role as home duty in Ireland today. Imagine the community that we could build by creating a unity of smart working women? We can be the future makers and represent women in business whilst spending time with little ones doing homework..or spilling the paint pot for the one hundredth time. It is the little things in life that matter, right? Join your fellow Mumpreneurs in finding your company match by registering on our link below!